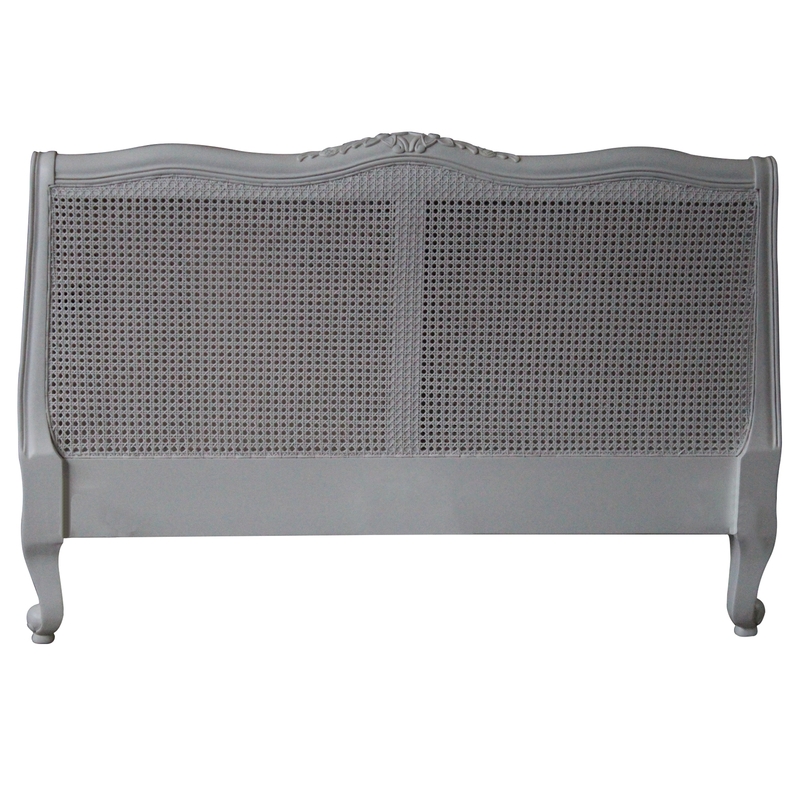 Absolutely stunning antique French headboard in an antique white finish. The rattan is double layer, for strength and durability. The real mahogany frame is handcarved and finished, making every one of these headboards that little bit unique. So add some beauty and shabby chic style in your wonderful home today.